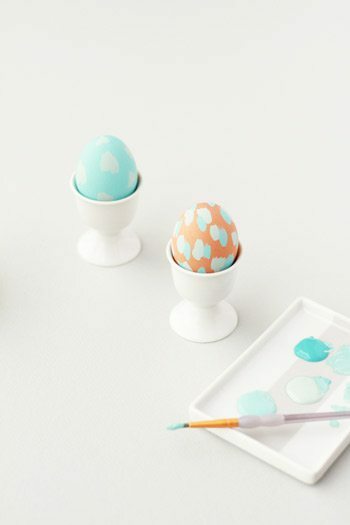 Such a simple technique yet the resulting painterly Easter eggs are like mini works of art. All you need to get started is acrylic paint and a little paint brush. Get the how-to from Paper & Stitch.